Many people with rheumatoid arthritis (RA) also deal with ongoing depression and anxiety related to their pain and disability. 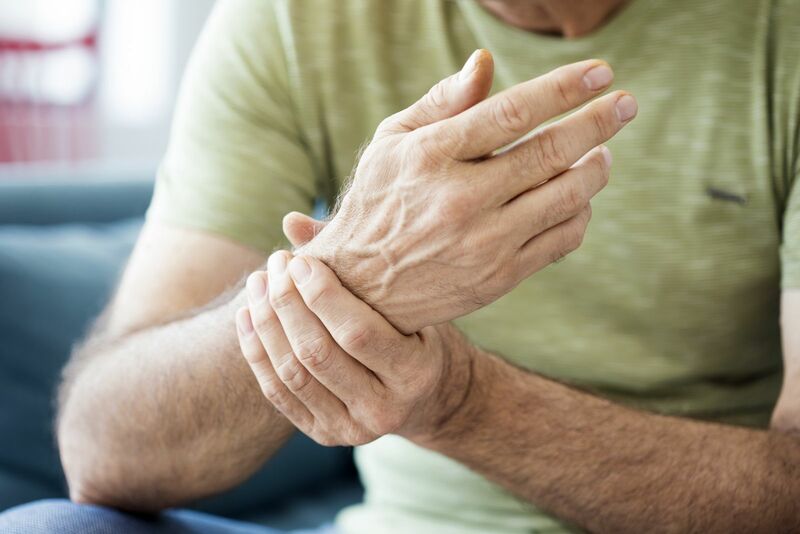 While drugs used to treat the disease help alleviate the joint pain and stiffness, a recent study suggests they may not extend to improving patients' mental health. The findings, published online June 6, 2018, by Arthritis & Rheumatology, reviewed more than 70 clinical trials and found only a small association between various drugs used for RA, such as adalimumab (Humira), rituximab (Rituxan), abatacept (Orencia), and tocilizumab (Actemra), and mental health outcomes in patients. The study's researchers added that while these treatments can improve markers of the disease, like delaying joint damage and reducing inflammation, they don't appear to give the anticipated relief of symptoms related to depression and anxiety. They suggested that people with RA might benefit from a combination of drug therapy and psychosocial approaches, such as psychotherapy, self-help methods, and support groups.